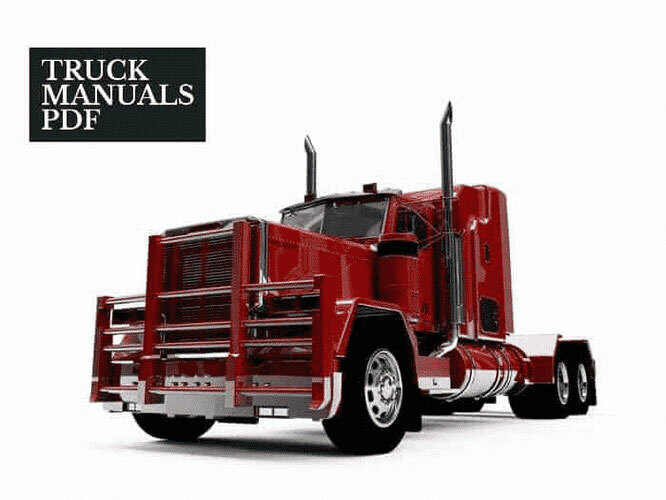 Some Yuchai Minitractor Service Manuals PDF above the page. In July 1951 in the south of the country by the Government of China was founded, the company «Yulin Quantang Industrial Cooperative» Yulin city in Guangxi province. Initially, the company was organized as agricultural, whose task was the production of agricultural tools and machines, repair of motor vehicles, mechanical parts processing and production of low-power machines. In the '80s we saw the light of the new engines and YC6105Q YC6105QA, the latter became a real breakthrough and opened a new branch in the production of Chinese engines - system of direct injection. Later, in 1991, the diesel engine YC6105QA replaced by newer and technologically - YC6105QC. And in the next decade, a large market share of China's engine fell on him. 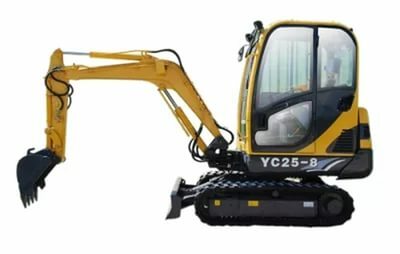 Read - YANMAR Tractor Manuals PDF & History.